Web developers are perplexed with the dual problems of supporting multiple devices running on various platforms. Cross – platform development is the answer to their problems. 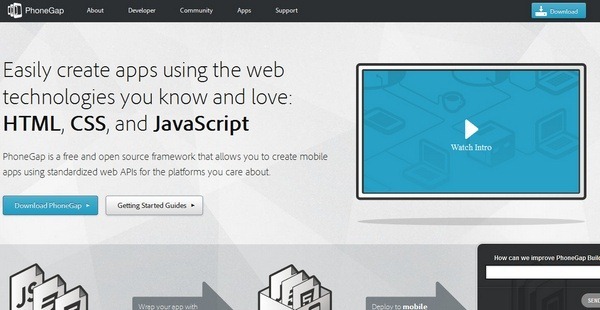 HTML5 has introduced many effective features for building cross – platform mobile apps. 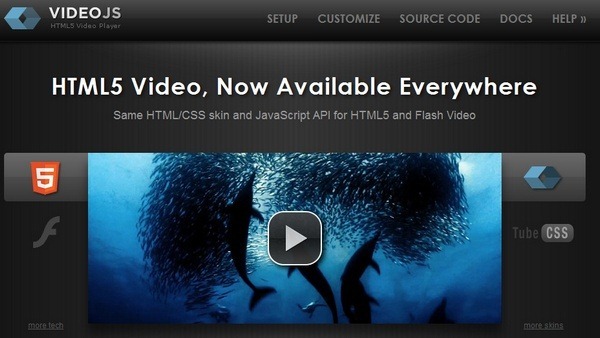 Apps built using HTML5 have a broader are built for multiple devices and their operating systems. 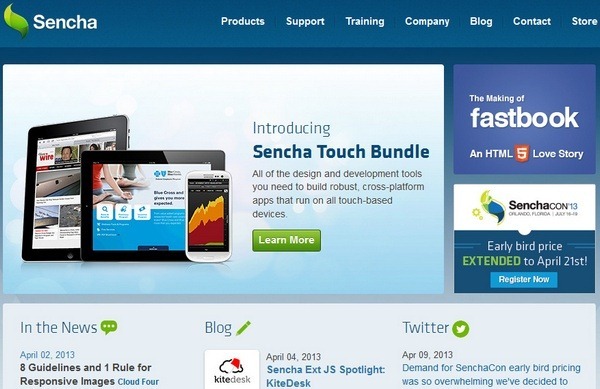 Thus HTML5 is providing innovative business solutions to marketers. 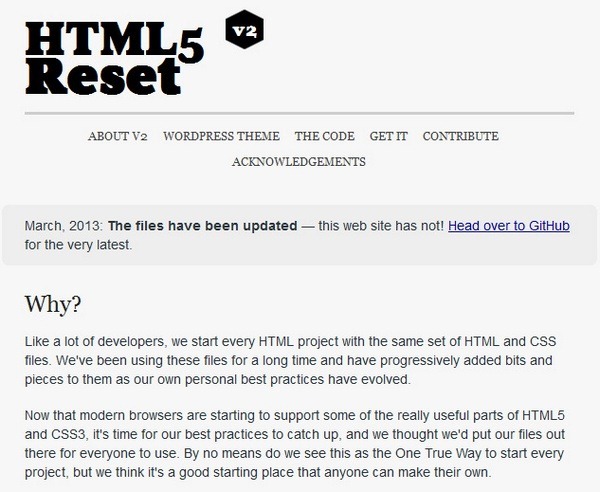 As the name rightly suggests, this tool let’s developers to re-create their websites with HTML5. The template can be easily downloaded and run on any of the popular browsers. This is a superb integration tool with some updated features. Browser-specific style-sheets have been removed so as to avoid additional work-loads. Instead, the tool lets you add additional comments via Paul Irish’s conditional comment technique for building IE-based classes to the HTML tag with a host of new updates. As per a recent survey 94% of mobile apps will be based on HTML5. 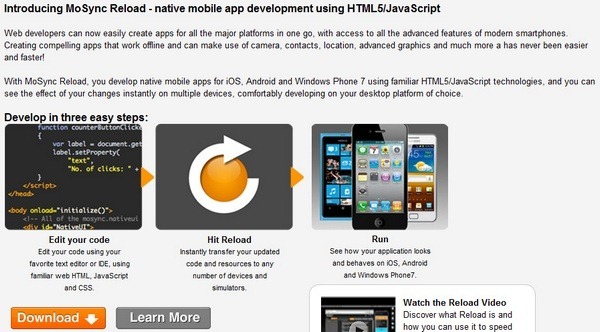 This tool does just that; it gives developers the ability to create HTML5 enabled multi-device mobile apps. It gives the flexibility to craete universal, highly functional, visually appealing mobile apps with state management and built-in components technology. The tool is focused to create dynamic, user centric mobile apps; which brands must invest, in order to, offer custom personal experiences to its users. The new version of this tool has been infused with some dynamic features like charts with expanded flexibility. HTML5 will continue to drive mobile app market in a highly dynamic way in times to come. 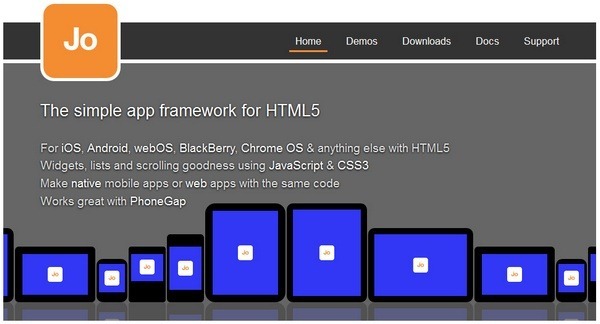 HTML5 lets developers build mobile apps for multiple devices with minimum development effort. 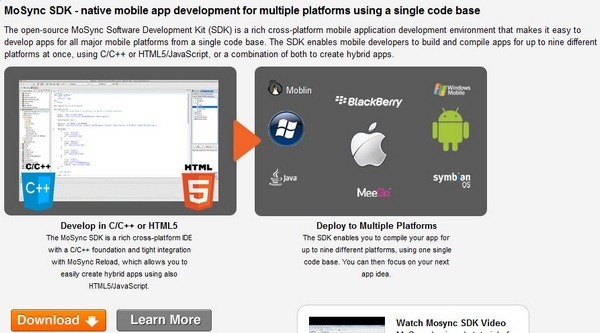 Being easily accessible to web developers HTML5 portable codes allow deployment of mobile apps for a growing number of web browsers as well as different platforms. 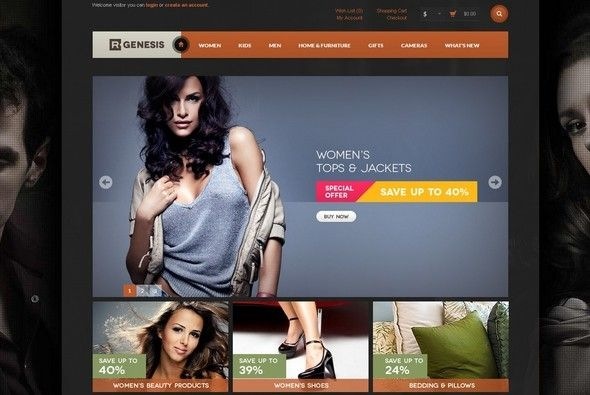 Helen Thomas works for PLAVEB, a leading HTML5 Website Development Company in Los Angeles. She likes playing basketball with her friends as well as also enjoys cooking in her spare time. Follow her on Facebook and Twitter. Helen Thomas – who has written 1 posts on Artatm – Creative Art Magazine.